Metascore We index ratings and reviews from trusted sources to calculate a reliable aggregate rating we call "metascore". 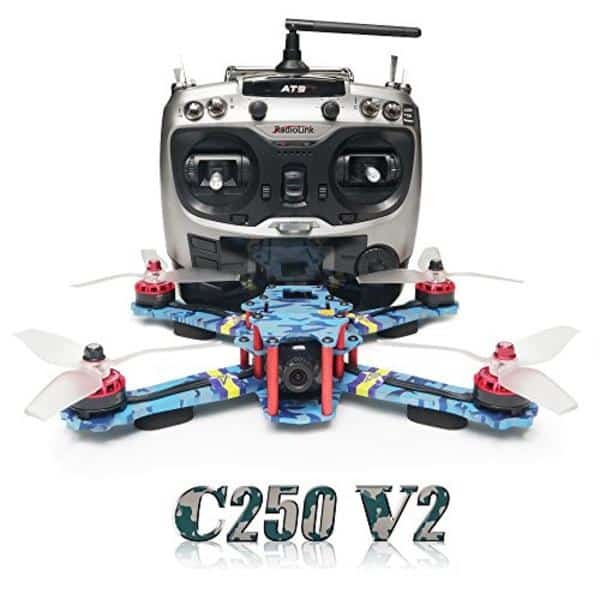 The ARRIS C250 V2 is an FPV racing quadcopter drone RTF produced by ARRIS, a drone manufacturer based in China. They also manufacture the ARRIS X-speed 280 V2. 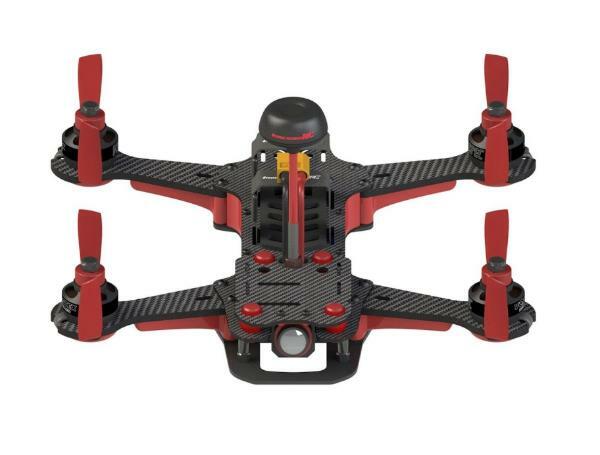 The C250 V2 racing drone is composed of a fiberglass and carbon composite in an H-style frame, therefore, it is built to minimize damage if users crash the drone. 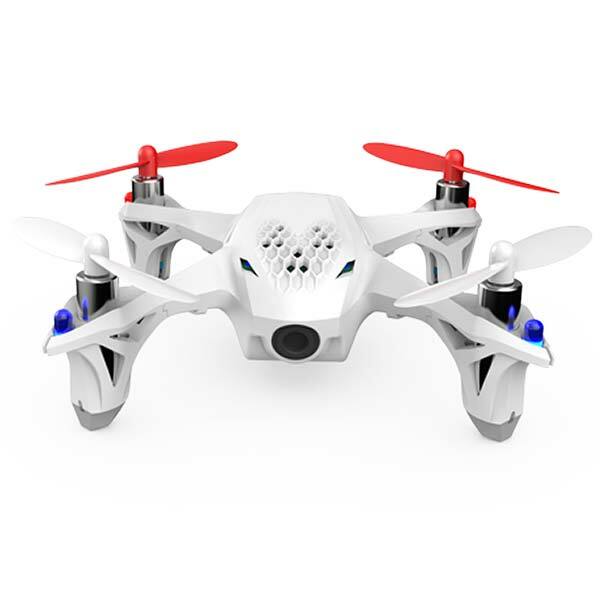 This drone requires users to partially assemble it, however, it is considered an RTF kit (Ready-To-Fly). Radiolink AT9S transmitter flight controller: the controller also features a 2.8-inch color screen. Camera: this drone comes with a Foxeer XAT700M FPV camera with 1000 TVL. Two flight modes: users can switch between self-level and manual modes. FPV goggles (optional): thus offers users a better way to control the drone at high speeds. The ARRIS C250 V2 is available at the manufacturer price of $219 (see on Amazon). Discover more racing drones with our drones comparison engine. [description] => With our drones comparison engine, find the best drone for your needs and budget. You can research and filter drones by price, flight performance, features, reviews and ratings, and technical specs. We cover all drone categories: from aerial drones and UAVs to professional camera drones, FPV racing drones, nano drones and micro drones, and even underwater drones. 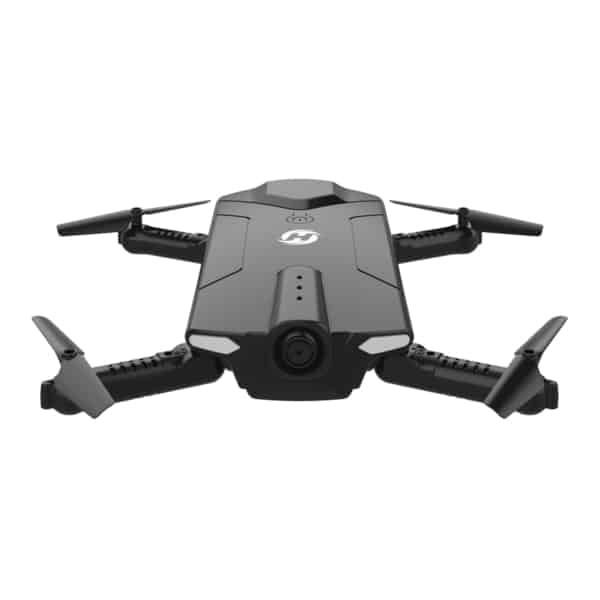 Our database include drones from all major brands such as DJI, Yuneec, Parrot, Holy Stone and more. The vast majority of drones on the market are multi-rotors : the most common type is quadcopters, meaning they have four propellers. But we also include fixed-wing drone which look more like planes. 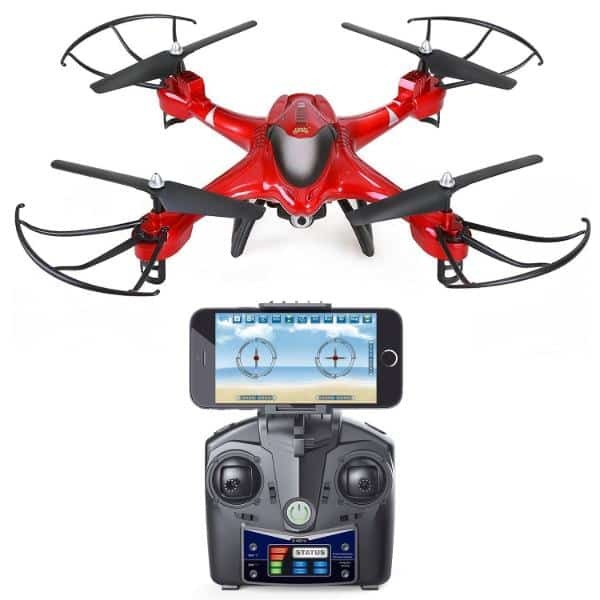 Find the best drones now!